Anne Stewart applies her financial analysis skills and general management experience to institutions across the education sector to assist them to achieve financial sustainability and operational improvement. 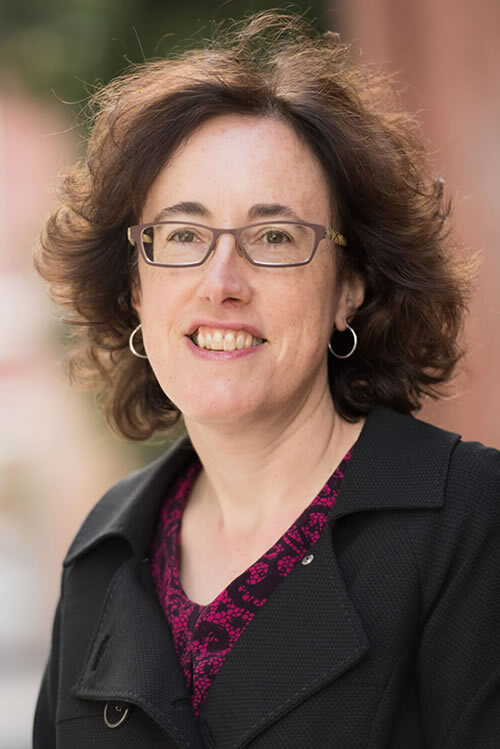 She draws from her 25 years’ financial and general management experience, most of these in the education and healthcare environments through a range of general management roles (including as Faculty Manager for two Faculties at RMIT University) and roles in financial analysis and reporting. Her core strengths include the development of budget approaches and forecasts, working with staff at all levels of an organisation to achieve improved financial outcomes, review and development of strategic planning processes and outcomes, and analysis and improvement of performance in organisation management and administration. Prior to joining PhillipsKPA, Anne was Budget Controller at Melbourne Health, providing support to the senior executive with a range of budget initiatives and developing the budget approach and parameters. Before that, Anne was Associate Director – Budget & Financial Performance Management at RMIT University for 4 years, where her achievements included making a significant contribution to the financial turnaround of RMIT, preparation of financial forecasts and leading a team of professionals (accountants and economists) to deliver financial analysis and advice to assist University managers with improved financial management. Anne holds a Bachelor of Commerce from The University of Melbourne. She is a Member of CPA Australia (CPA).